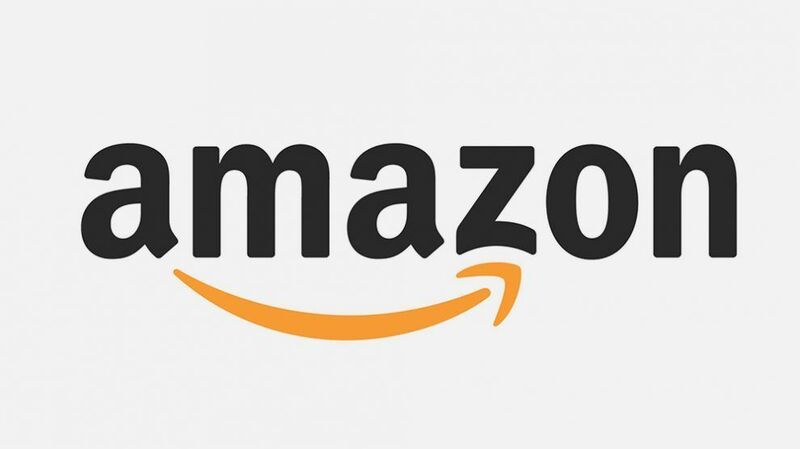 Amazon India has announced that it is hiring more workforce in India. With new vacancies for over 2,000 tech and non-tech workers, India is now home to Amazon’s second largest workforce. The recruitment focus is also on promoting diversity, and this means more opportunities for workers from different groups and communities, including women, minorities, LGBTQ, differently-abled, etc. India now has over 50,000 Amazon workers, and the new positions are predominantly for Bengaluru and Hyderabad. The sector wise vacancies include those for software development, vendor operations, business quality, site merchandiser, quality assurance, and program management. The diversity initiative of Amazon India recruitment has led it to run programs such as ‘I want to Code’, ‘Amazon Campus Mentoring Series’, ‘Pinnacle’ and the upcoming Amazon Women in Technology Conference to be held in Bengaluru soon. The new Amazon India jobs and vacancies can be viewed on the Amazon Jobs portal.